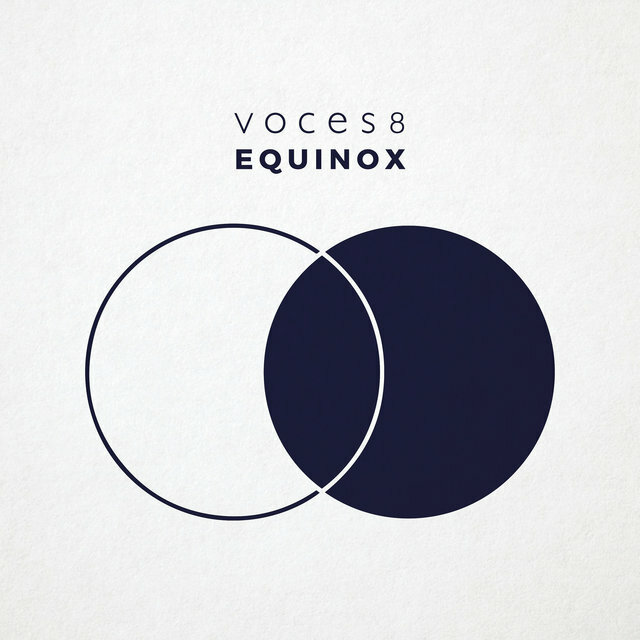 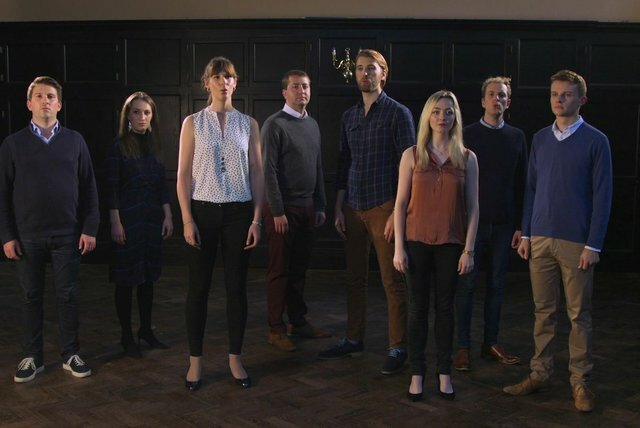 Britain's VOCES8 is, as promised, a vocal octet, composed of adults of mixed gender. 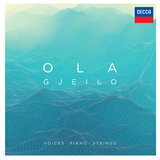 The group's singing has been praised by Gramophone as "impeccable in its quality of tone and balance." 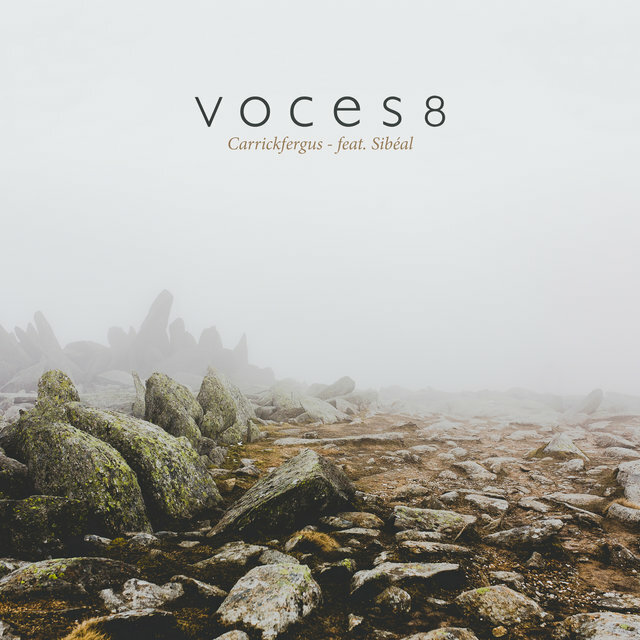 For its smooth harmonies VOCES8 has been compared to the King's Singers, but its repertory generally skews toward mainstream, choral-vocal repertory rather than pop. 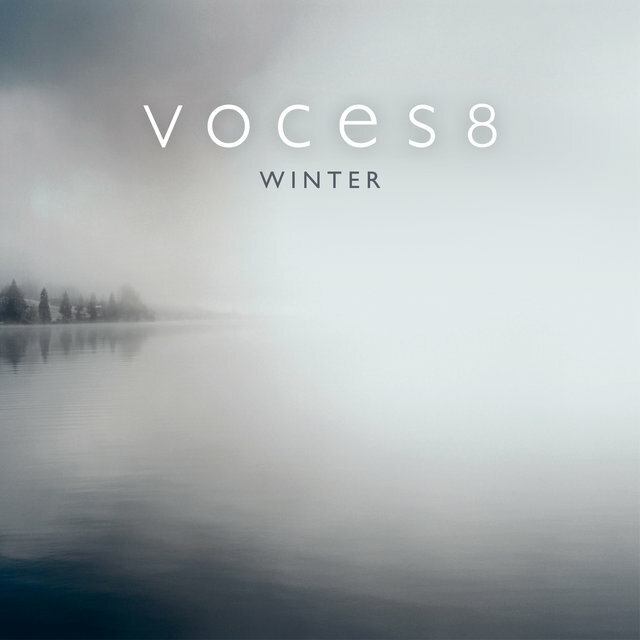 VOCES8 was formed in 2005 and devised its name on the spur of the moment en route to a competition in Italy. 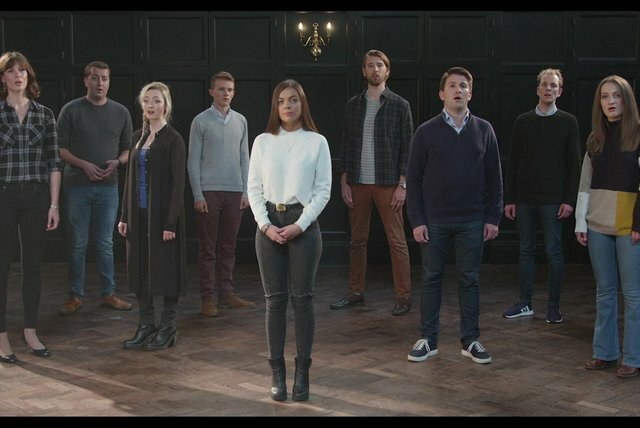 The singers took on professional status in 2007. 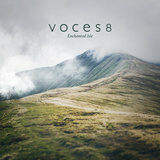 Of the eight original members, two remain. 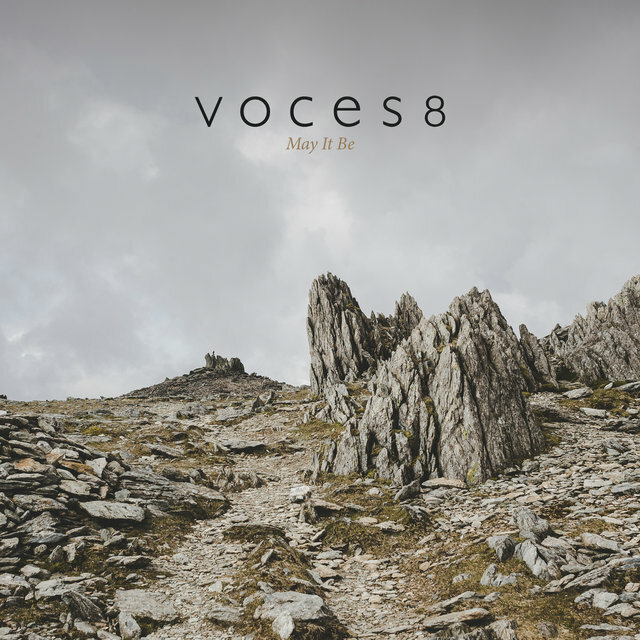 VOCES8 has an unusually vigorous touring schedule that has included top English venues such the Royal Albert Hall and Royal Festival Hall as well as the Shanghai Concert Hall, the Mariinsky Theatre Concert Hall, and a large number of American institutions. 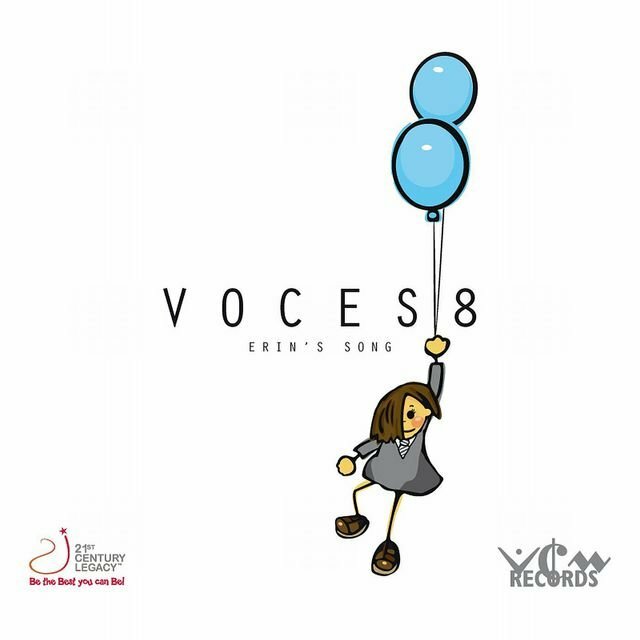 VOCES8 made three separate American tours (as well as one of Mexico and one of Singapore) during the 2017-2018 season alone. 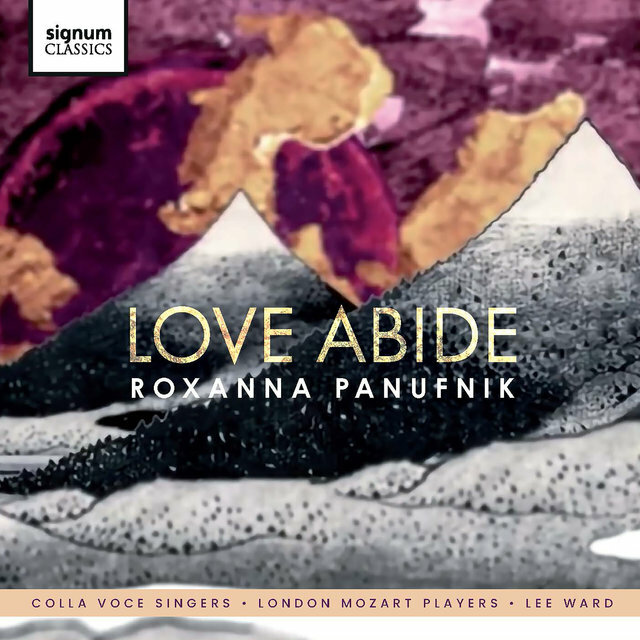 It has collaborated in performance with Baroque- and Renaissance-oriented performers such as violinist Rachel Podger and the ensembles Florilegium and L'Arpeggiata. 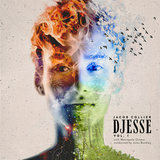 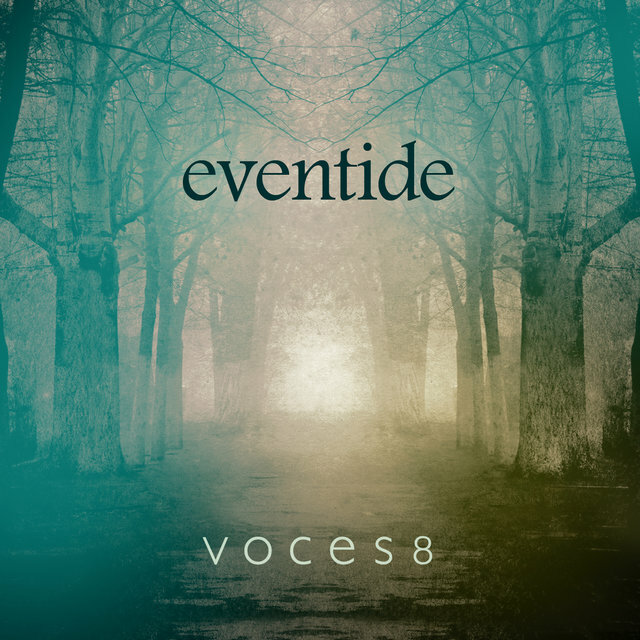 After releasing its debut album, Evensong, on its own label in 2008, VOCES8 was signed to Signum Classics and released Aces High, a collection of pop arrangements including, among other songs, Michael Jackson's "Smooth Criminal." 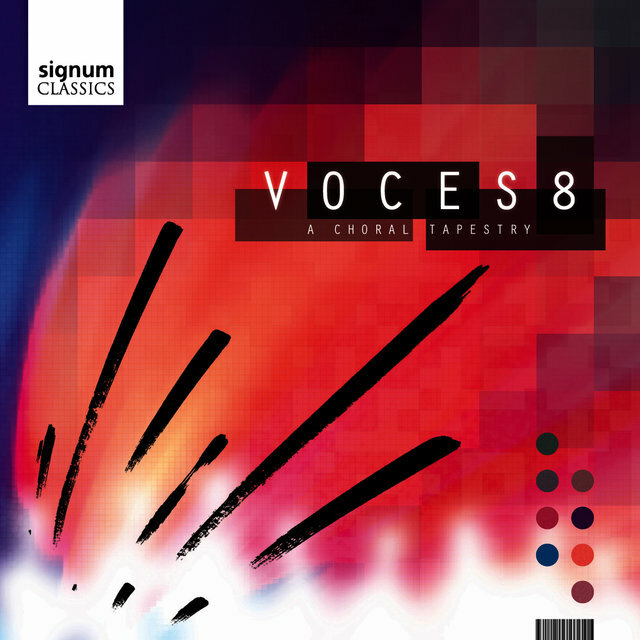 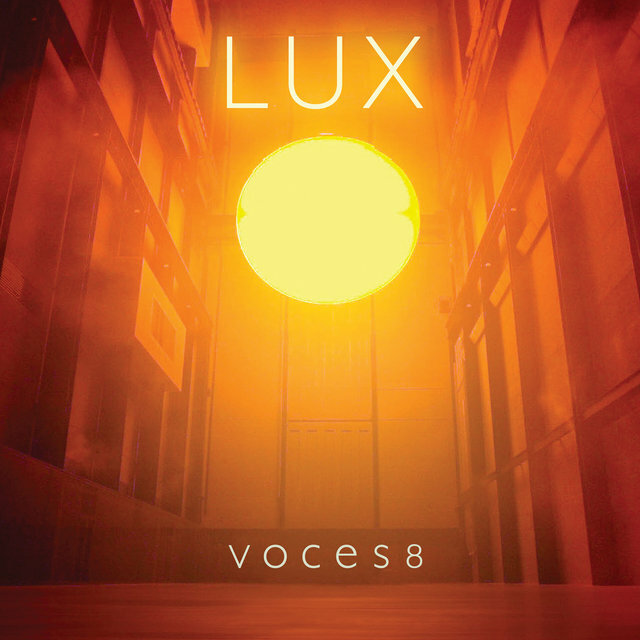 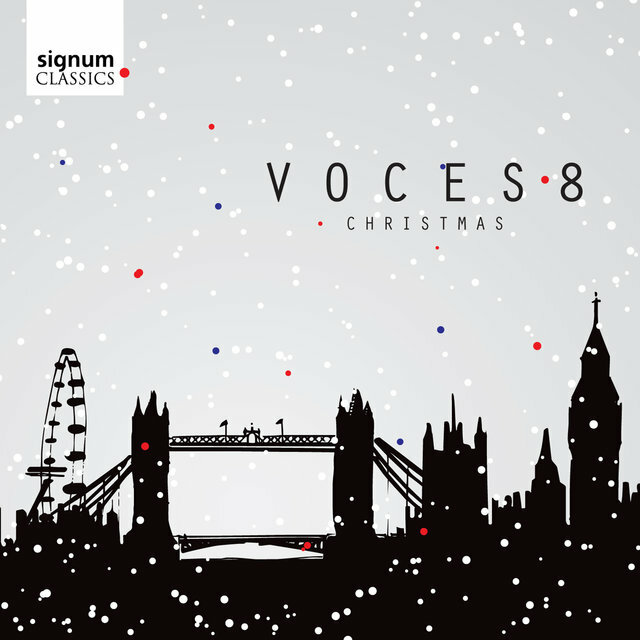 VOCES8 has also recorded for Decca, issuing one or two albums yearly through much of the 2010s. 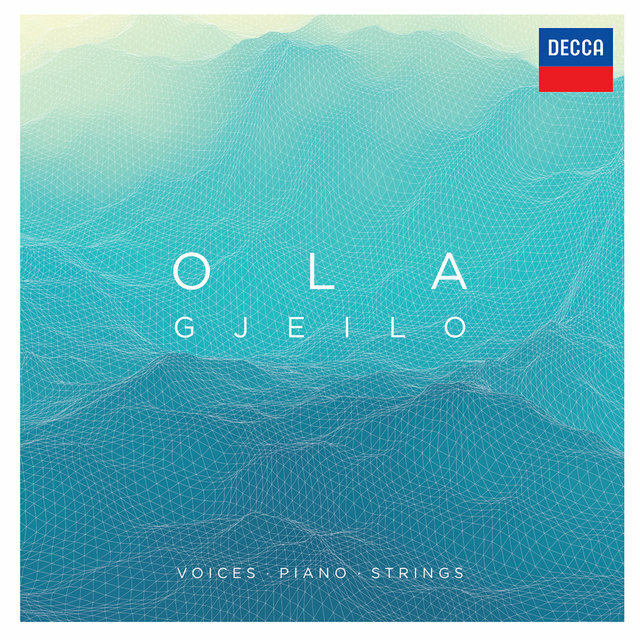 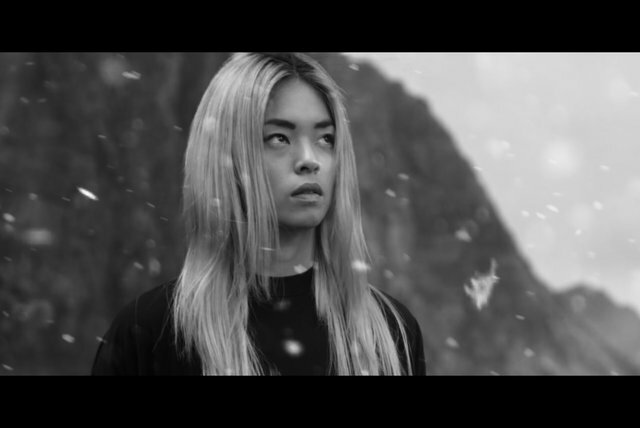 Its 2016 album Winter was a seasonal but only intermittently a holiday album, featuring music from Baltic minimalist composers as well as other contemporary works. 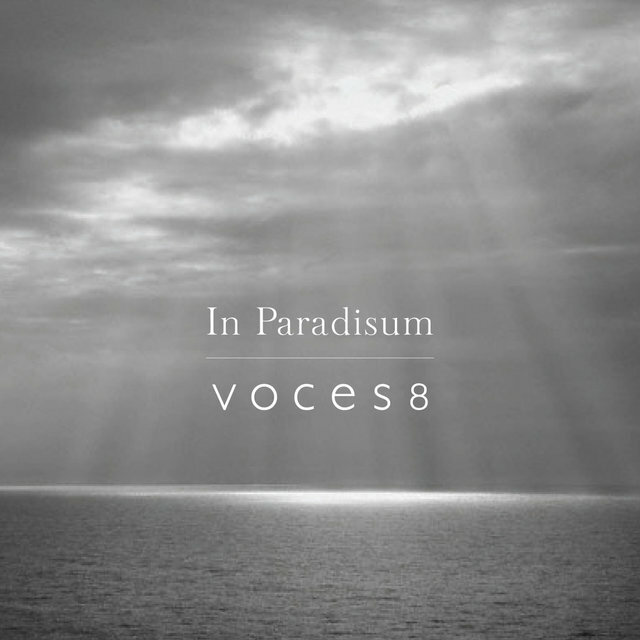 VOCES8 has commissioned new works on several occasions; a new work by Jonathan Dove was scheduled to be premiered by the group in 2019. 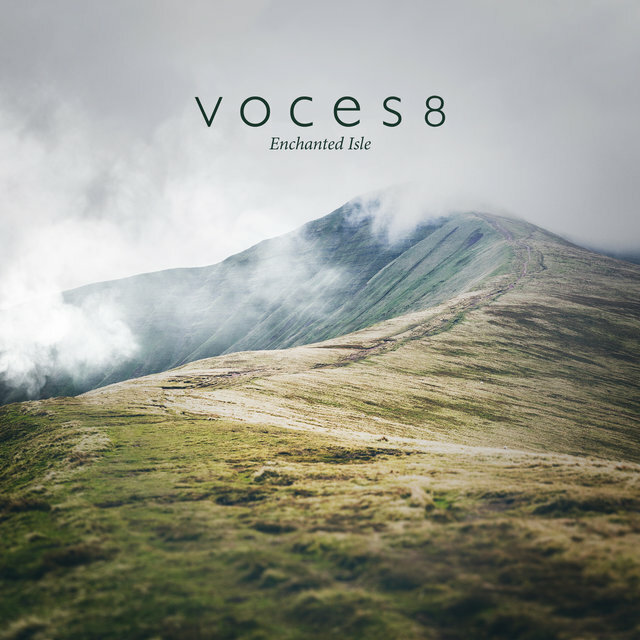 VOCES8 has a full schedule of educational appearances at British schools, and original member Paul Smith has issued a textbook, The VOCES8 Method.